All over blog land, but for good reason. The Crystal Castles track "Not in Love" featuring Robert Smith on vocals is like the best song The Cure hasn't made in the last decade or so. The bit rate going around is pretty horrid 128, but hey at least you get to jam out to it till it's officially released December 6th on their new label Fiction. 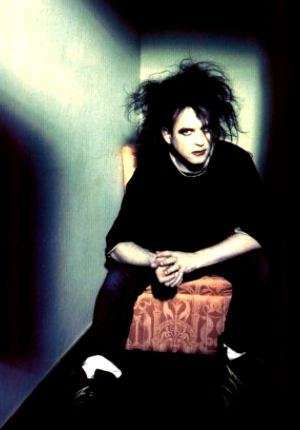 Which being The Cure's long time label probably facilitated the collaboration.